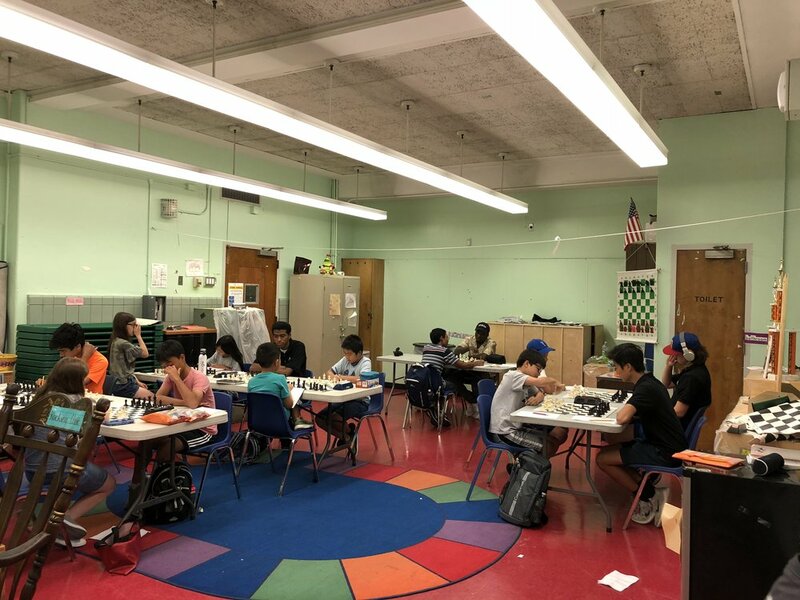 Our 2018 summer chess camps were a smashing success! 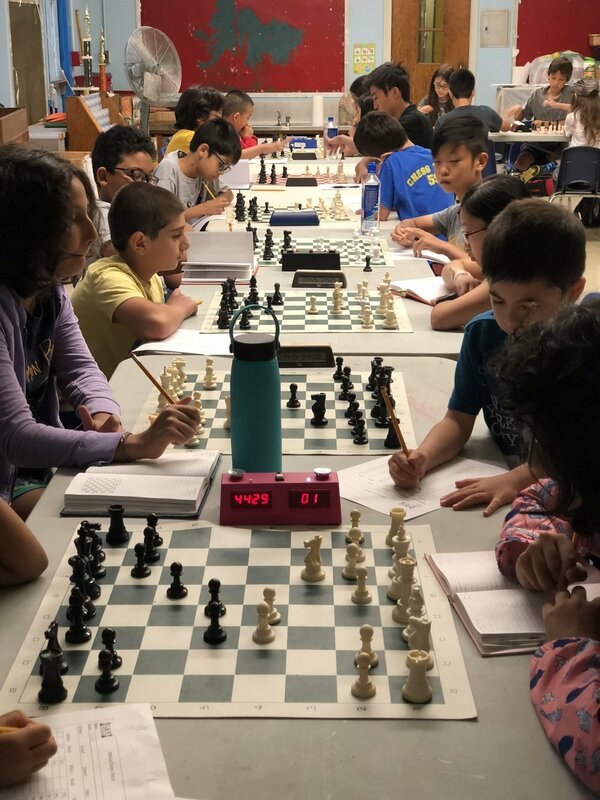 Several hundred campers joined us over 9 full weeks of summer chess camp which included students first being introduced to chess all the way to many of the country’s very best scholastic competitors! 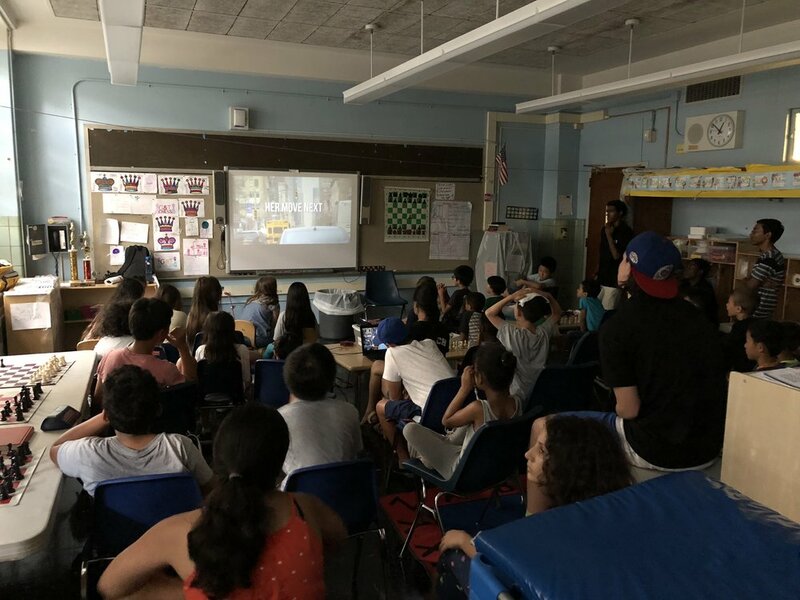 Thanks to PS 33 / Chelsea Prep for once again being an amazing host! 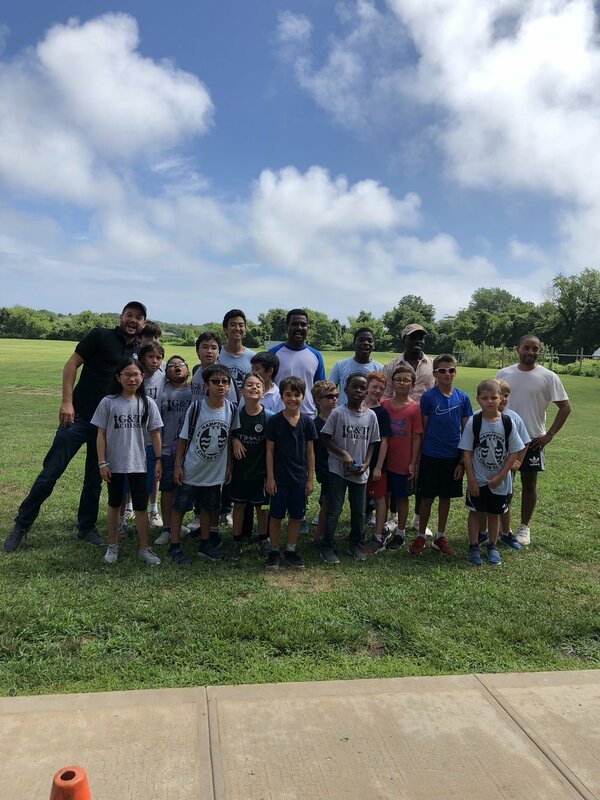 We look forward to welcoming you to one of our many upcoming camps both this coming school year and summer 2019!